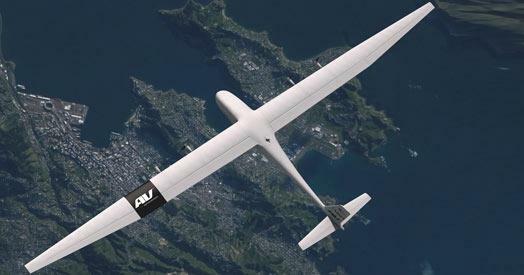 AeroVironment developed the first hand-launched unmanned aircraft for military surveillance in 1987. Since that time the company has won every United States Department of Defense competition for small unmanned aircraft systems (UAS) programs of record and now provides 85% of the more than 7,500 unmanned aircraft in the Pentagon’s fleet. 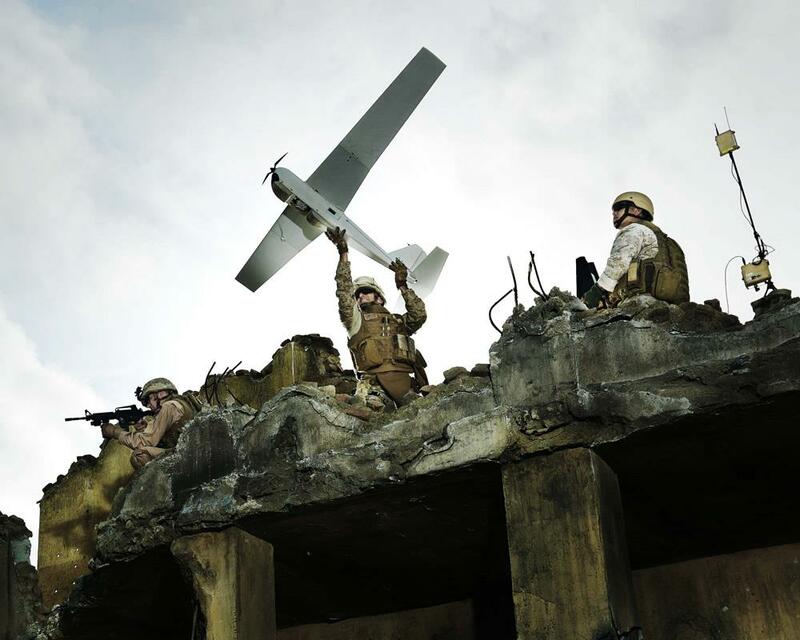 AeroVironment’s Raven®, Puma™ AE and Wasp® AE small UAS support U.S. and allied troops on the frontline, where time is shortest and risk is highest, saving countless lives in some of the harshest environments imaginable. The company’s small UAS are easy to transport, launch and operate, and can be carried, used and stowed by a single person. 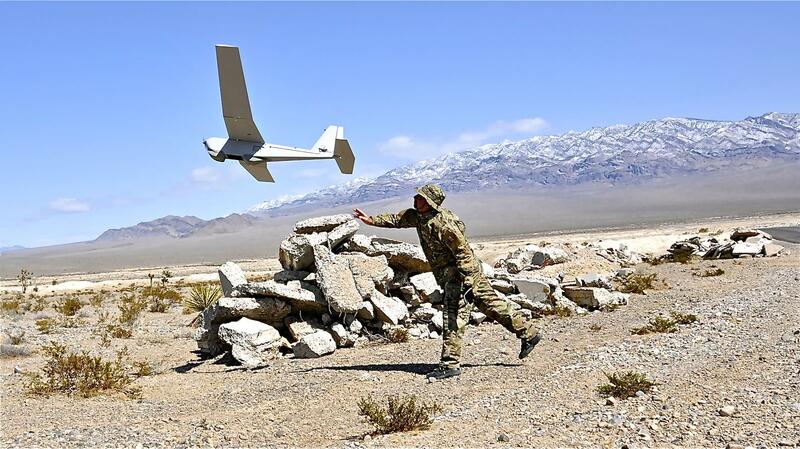 Ultimately, the value that AeroVironment’s small UAS deliver is the high quality video transmitted wirelessly to the operator to enable them to make better decisions in high-risk situations. 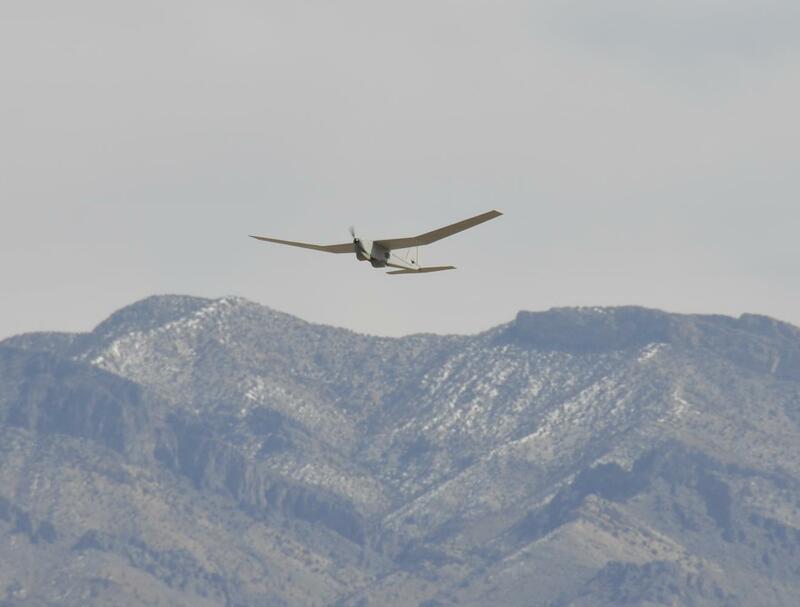 The company has delivered more than 22,000 small unmanned aircraft, making it the highest volume manufacturer and leading supplier of small UAS, and its products have demonstrated their reliability and effectiveness in hundreds of thousands of hours performing real missions. 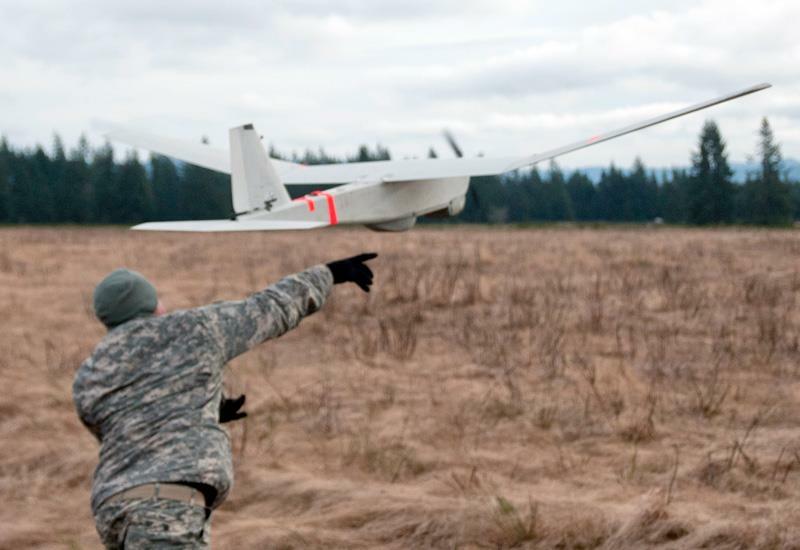 Puma™ AE is a small unmanned aircraft system (UAS) designed for land based and maritime operations. Capable of landing in the water or on land, the Puma AE is rugged for reliability, man portable for ease of mobility, and requires no auxiliary equipment for launch or recovery operations. Puma AE carries both an electro-optical (EO) and infrared (IR) camera on a lightweight mechanical gimbaled payload allowing the operator to keep “eyes on target”. The air vehicle’s modular design allows for alternative payload development to meet the needs of specific military or civilian applications. The Raven® is the most widely used unmanned aircraft system in the world today. The Raven B DDL® system, an enhanced version of the battle proven Raven B system, is a lightweight solution designed for rapid deployment and high mobility for military applications requiring low-altitude surveillance and reconnaissance intelligence. Raven can be operated manually or programmed for autonomous operation, utilizing the system's advanced avionics and precise GPS navigation. 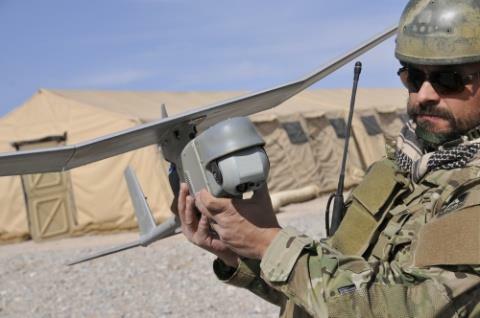 With a wingspan of 4.5 feet and a weight of 4.2 pounds, the hand-launched Raven provides aerial observation, day or night, at line-of-sight ranges up to 10 kilometers. The Raven, now available with an optional stabilized gimbaled payload, delivers real-time color or infrared imagery to the ground control and remote viewing stations. 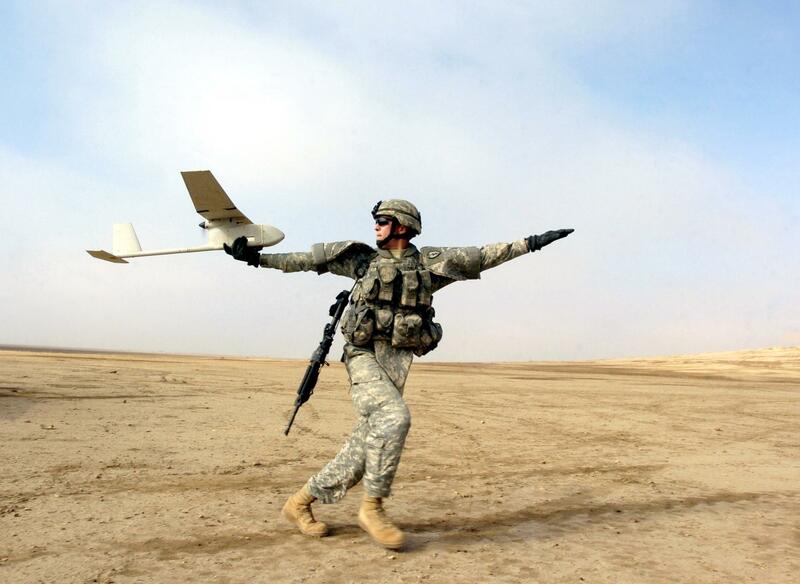 AeroVironment’s common GCS interfaces with all of its tactical ISR air vehicles reducing the level of training required and decreasing the time and cost involved.